Whether it’s driven by the desire to get healthier or prevent a chronic condition, more and more consumers are becoming health-conscious, and in turn, are seeking products and services that will help them achieve their health and wellness goals. According to a 2014 Accenture report, the consumer healthcare market will grow by almost 50 percent to $737 billion over the next five years. 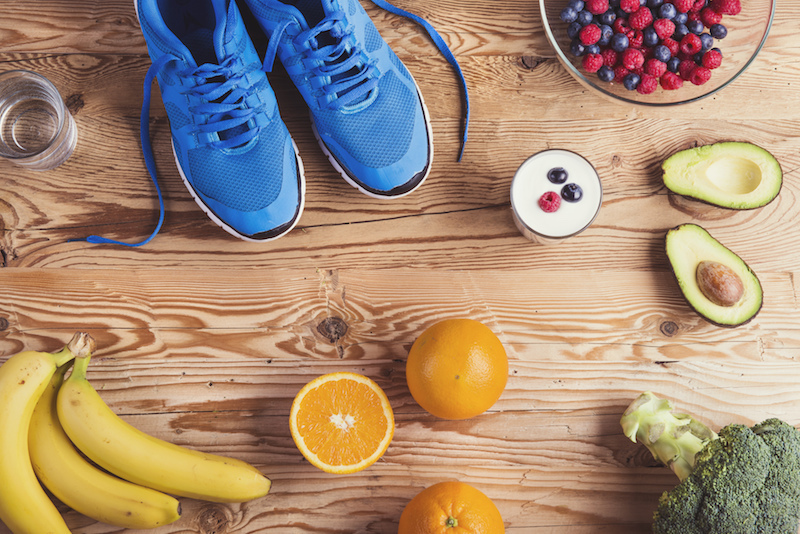 The trend to a healthier lifestyle, along with an aging population, has prompted retailers to expand their health and wellness offerings and in-store programs. A recent consumer trends study, conducted on behalf of NGA by Nielsen shows that nearly half of respondents who primarily shop at an independent supermarket reported a pharmacy within the store. This reinforces a broader retailing fact-of-life: today’s full-service supermarket is thought of as not just a store, but also as a community resource for food, prescriptions, and much more. While supermarkets of all sizes are trying to capitalize on the health and wellness uptick, independent supermarket operators are in a unique position to make the most of this movement through the relationships they have already created with local health care specialists, including community pharmacists. About one-third of the nation’s retail prescription medications are dispensed by community pharmacies, of which approximately 8,000 are in grocery stores. Similar to independent supermarket operators, with their strong community roots and deep understanding of what their customers want, community pharmacists are able to provide traditional and expanded pharmacy services to meet the desires and expectations of current and potential patients. There are many advantages to having in-store pharmacists, such as higher shopper satisfaction. According to patient surveys conducted by J.D. Power, Consumer Reports, consumers credit independent community pharmacies with providing sterling customer service. This excellence in customer service is right in line with consumers’ attitudes towards independent supermarket operators. As the Nielsen consumer trend report revealed, 82 percent of respondents who primarily shop at an independent supermarket said their store has courteous, friendly employees. Working hand-in-hand with community pharmacists, independent supermarkets can create programs that attract current consumers to become in-store pharmacy patrons, and address emerging healthcare concerns. For example, the National Community Pharmacists Association developed a program, Simplify My Meds (SMM) that helps pharmacists consolidate and manage a patient’s prescriptions to all be refilled on the same day each month, which in turn helps to improve patient adherence and pharmacy operations. Patients benefit from the convenience and personalization from this program, and some pharmacies have seen as much as a 30 percent increase in prescriptions and revenue from their synchronized patients. KTA Super Stores and Waikoloa Village Market, an independent supermarket that has multiple locations in Hawaii, launched the SMM program in January 2014 and has since enrolled hundreds of patients, resulting in a steady increase in revenue and in its Medicare Part D star ratings. Both the healthcare and supermarket industries are continuously changing as consumer demands and needs shift, but independent supermarket operators and pharmacists – each entrepreneurial and innovative in nature, have the ability to quickly adapt to those changes. Working together, independent supermarket operators and community pharmacists have a lot to offer their consumers and each other.